Nuestra ruta por el corazón de Australia continuaba hacia el norte. 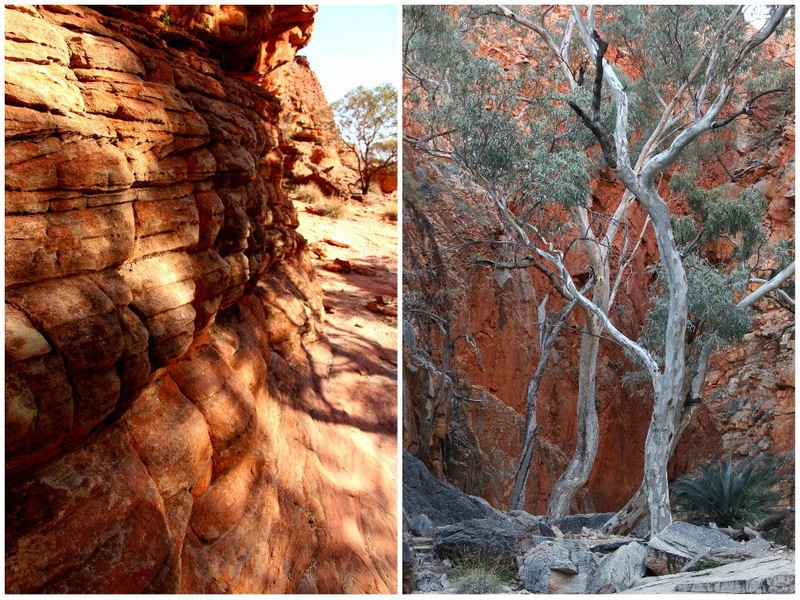 Paramos en el parque nacional Watarrka o conocido también como Kings Canyon. Un corte limpio de la tierra con paredes de más de 100 metros. Una gran caminata entre piedra arenisca erosionada, donde esconde el Jardín del Eden, un pozo permanente rodeado de una exuberante vida vegetal. 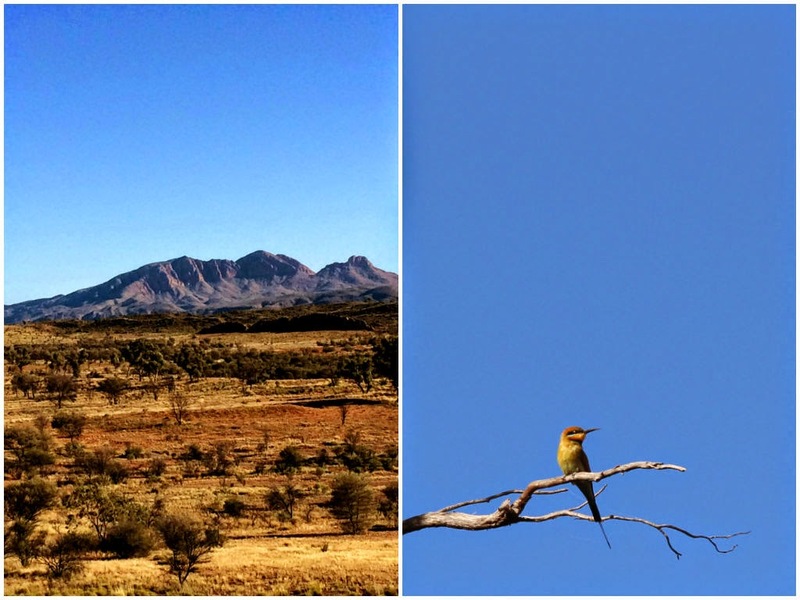 Continuamos por Mereenie Loop, la carretera roja sin asfaltar, hasta llegar a MacDonnell Ranges. Puro estilo outback! 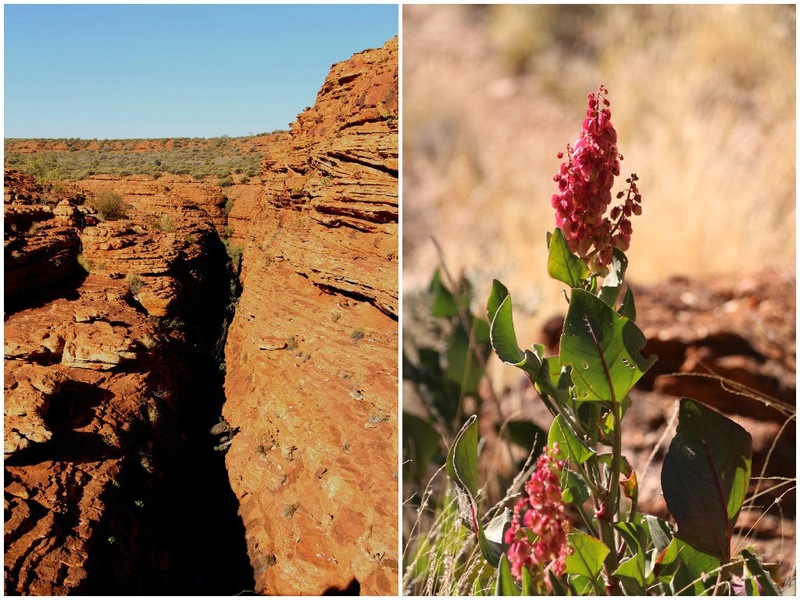 Our trip through the Red Centre continued to the north. 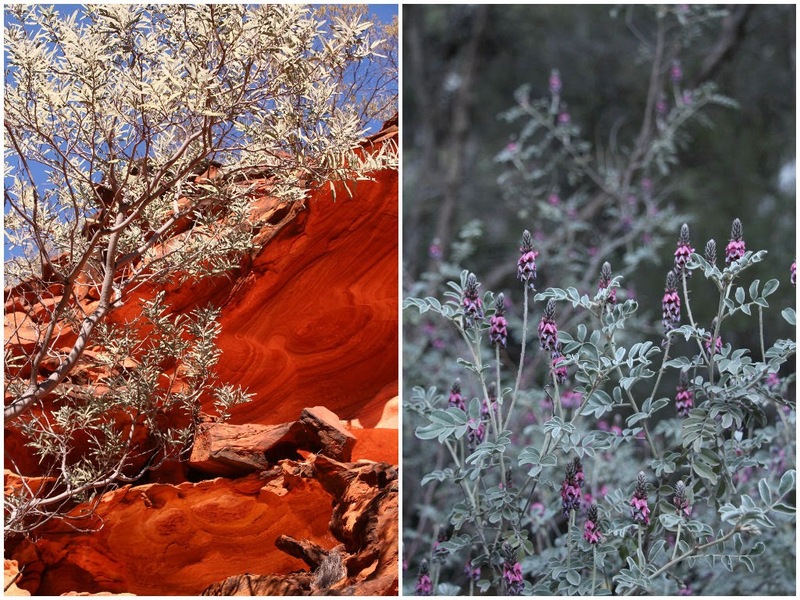 We stopped at Watarrka National Park or better known as Kings Canyon. 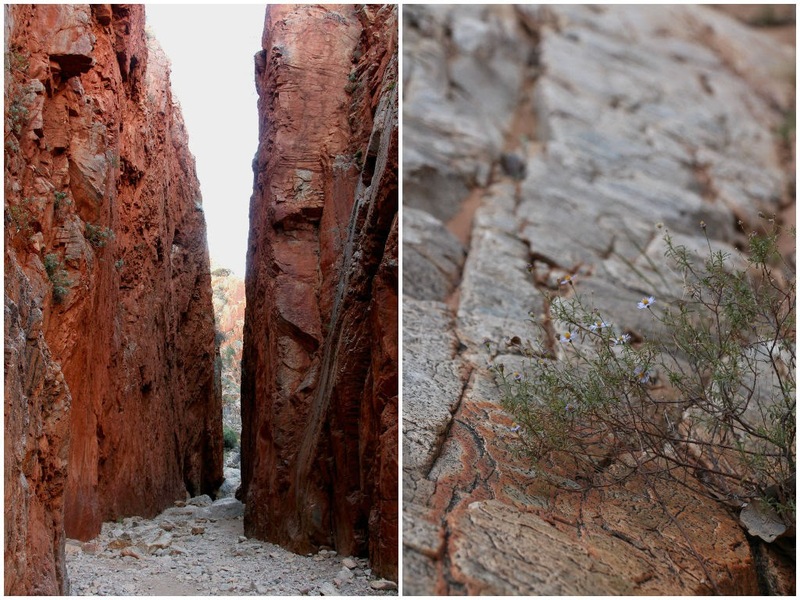 You can spot a clean cut caused by the movement of the earth thousands of years ago. The walls are over 100 meters! It’s pretty impressive. 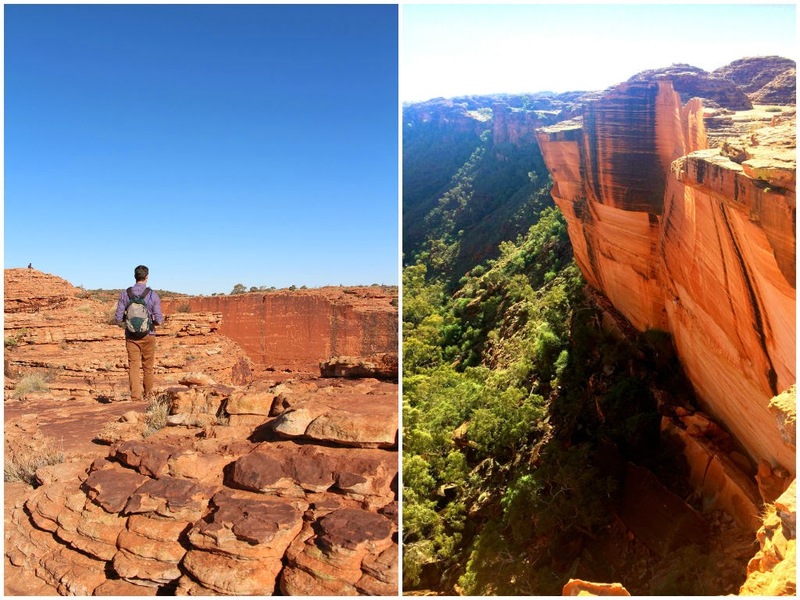 We did the long walk to the top of the canyon passing through the weathered sandstone domes and the Garden of Eden, where a waterhole hides surrounded by lush vegetation. 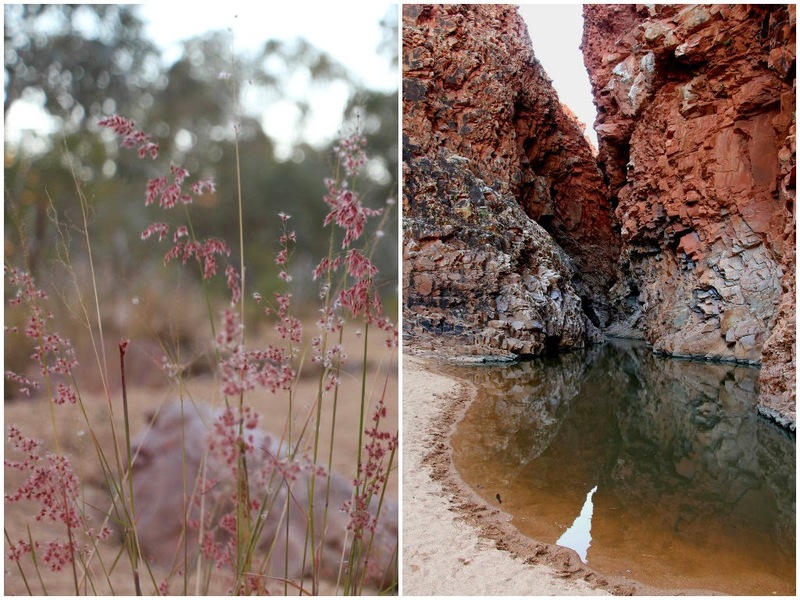 We kept going and took the Mereenie Loop, only available for 4 wheel drive, it was a great outback experience! 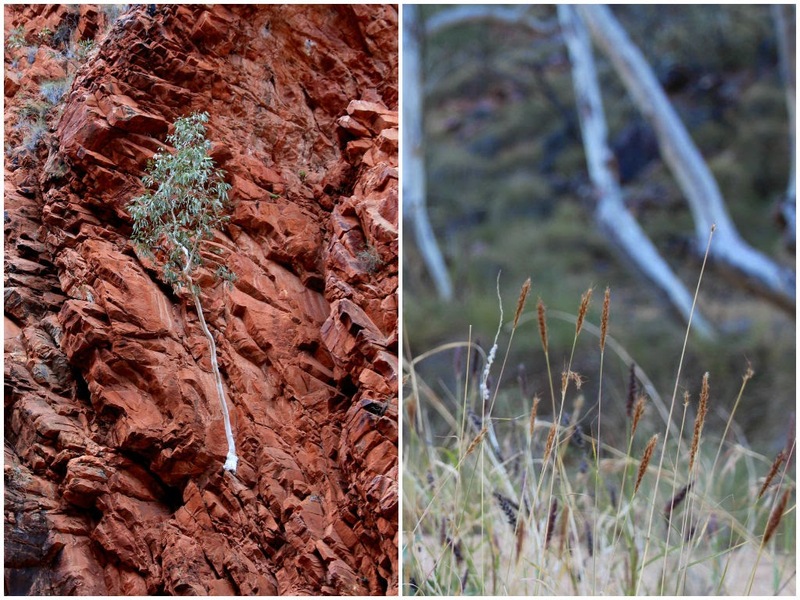 After that we spent a couple of days at MacDonnell Ranges. The time passed by getting lost in the gorges, creeks, chasms, craters and mountains.We slept in isolated campgrounds and woke every time with a different scenery. We had Australian families as neighbours and elder couples would greet us every morning while they were having their cup of tea. They are so professionals when staying outdoors; there is no need of a house with those highly prepared cars! Also, barbeques and beers were a must and no need to say about the greetings “how is it going mate!” “G’day” “Cheers for that”…love it. conversar y reflexionar sobre nosotros, sobre lo que es importante para continuar siendo felices. Hemos quemado unas etapas y ahora nos esperan otras. Espero que esa sensación de serenidad vuelva cuando la necesite. This is how our trip ended, a lot more calmed down than when we arrived. We had plenty of time to talk and think of what is important to continue being happy human beings. We went through different phases and there is new ones awaiting. I hope to remember this serenity when needed. Zoragarria zure kronika. Inbidiaz jota nago!!! Zein argazki politak! Australia ezagutzeko aukera ematen duzute. Galdera bat, ikusi zenituzten "cane toad" apoak? Plaga bat dena eta zabaltzen ari dana non nahi?.